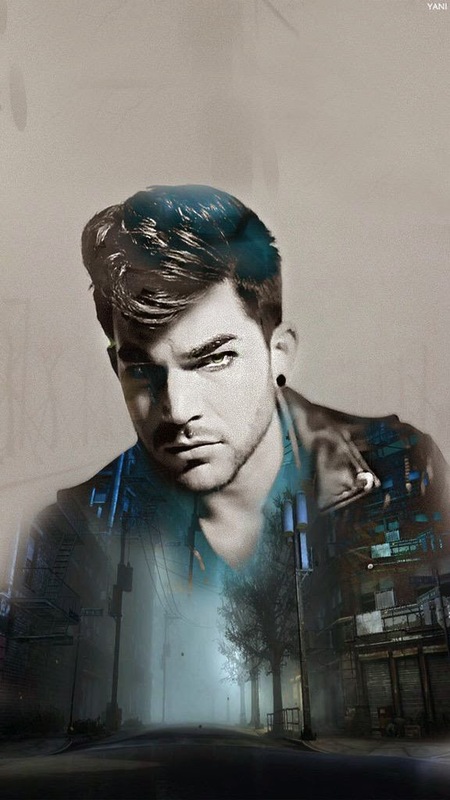 This is a fresh new Remix of “Ghost Town” by Adam Lambert. Some weeks ago i was told that Adam was the artist that would bring more traffic to this site. Tonight, i am testing it.